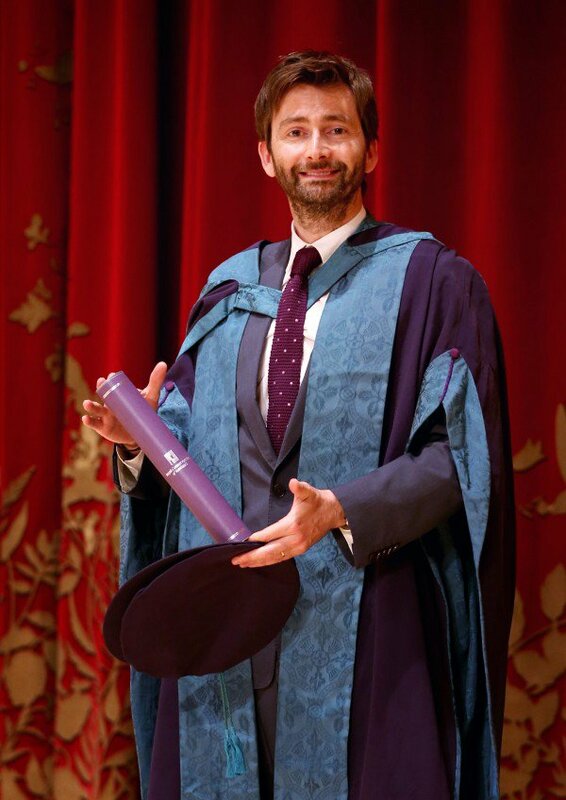 On Tuesday 5th July David Tennant was awarded an honorary degree from the Royal Conservatoire Of Scotland. 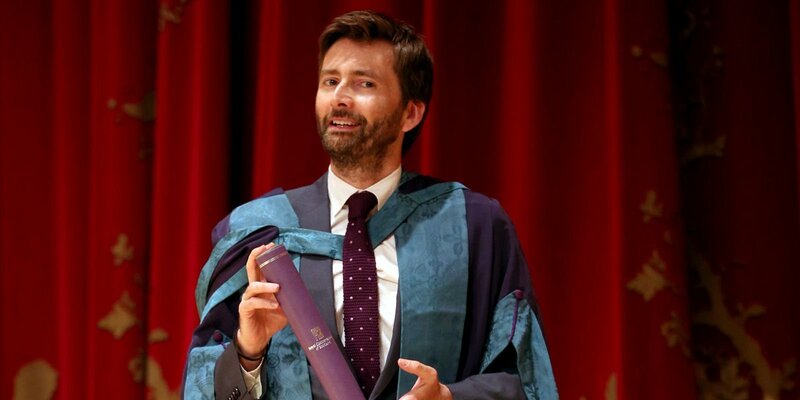 David was created an Honorary Doctor Of Drama. The previous day David Tennant was a guest at a creative panel at the Conservatoire. 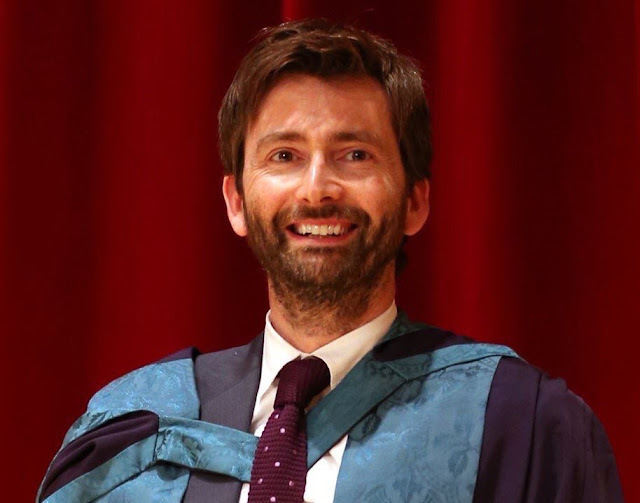 The Royal Conservatoire Of Scotland was formerly the Royal Scottish Academy Of Music And Drama and was where David Tennant studied between 1988 and 1991. Link to posts related to David Tennant at the Royal Conservatoire Of Scotland on Blogger.com (usually with more details).